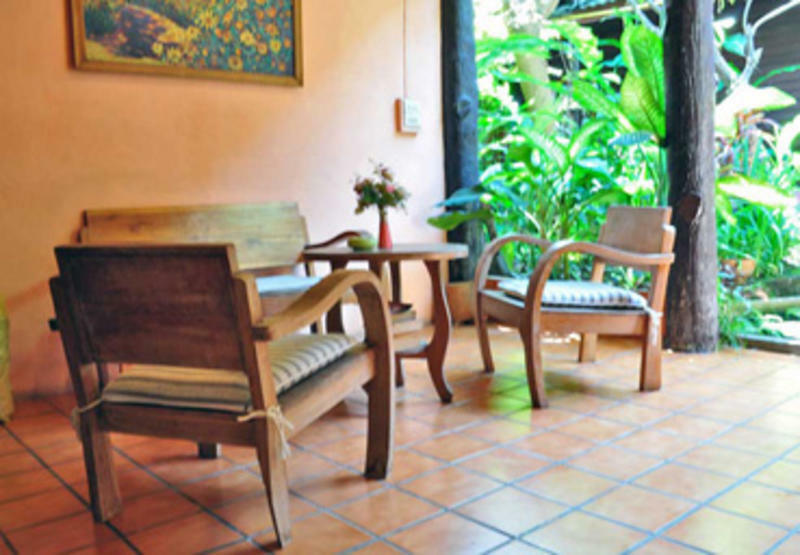 Our guesthouse is in a traditional Thai teak wooden house which is over a hundred years old. It’s surrounded with a private tropical garden, perfect for chilling out in a hammock. To stay in contact with your friends and family you can use our Internet and Wi-Fi facilities for free! We have Swiss/Thai management so we speak English, German and Thai!